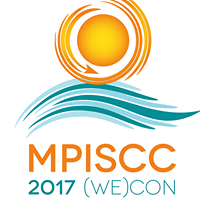 Philippe Bergeron will give a 75-mins presentation called "3D Projection Mapping for High-Profile Events," at Wecon'17, at the Island Hotel, in Newport beach, CA. Salon BCD. Friday, Feb. 10, at 315pm.